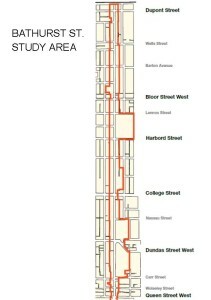 Bathurst Street – Built Form and Land Use Study. The City has been working with stakeholders to come up with a plan to amend the zoning on Bathurst Street to allow for, in some cases, higher density and mixed uses. The street has been divided up in to 8 different areas that the city feels have unique characteristics. Different recommendations are being made for each area. 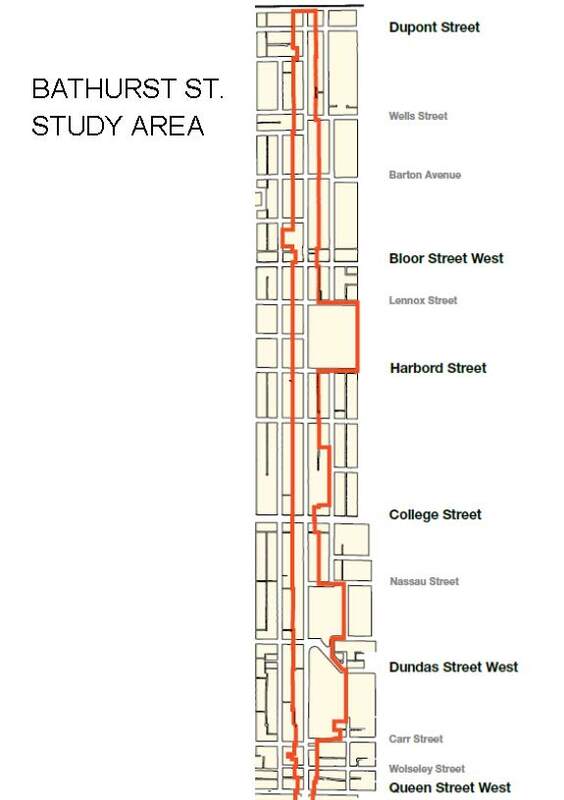 This can have a major impact on property values on Bathurst Street as well as major arteries in the immediate area. 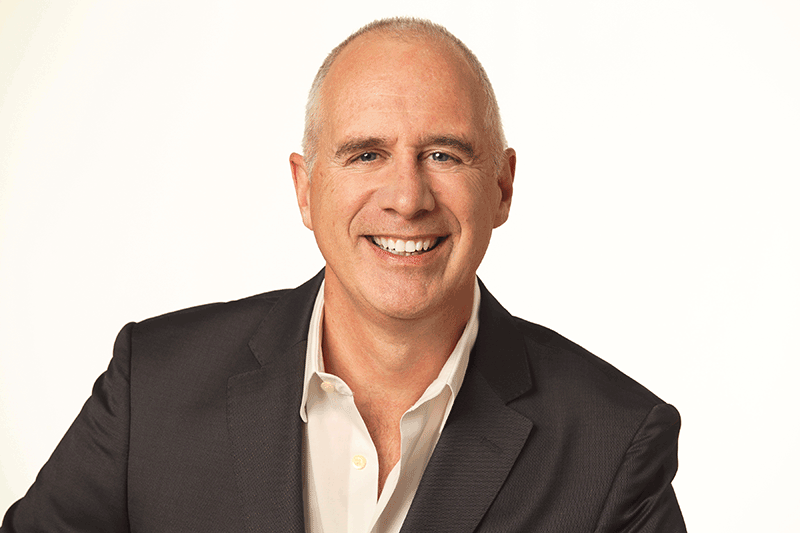 Please contact me to discuss how this could impact your properties value. City Planning will be recommending draft Official Plan policy to implement the Built Form and Land Use Study. You may have received a notice in the mail for an Official Plan Amendment Statutory Meeting to be held on June 17th 2014. However, the Statutory Meeting for the Official Plan Amendment will now be held on August 12, 2014 and a new meeting notice will be sent out. At the June 17 Toronto and East York Community Council meeting, City Planning will be recommending changes to the zoning by-law for retail and service uses based on the attached study by toronto PLanning: Built Form and Land Use Study.